Tiffany is an iconic, romantic and luxury jewelers, known for giving the gift of love and engagement in a true romanticised way. Nothing says ‘I Love You’ more than giving someone the gift of Tiffany’s, right? As Christmas is coming up soon, why not treat a loved one to a piece from the Atlas Collection? 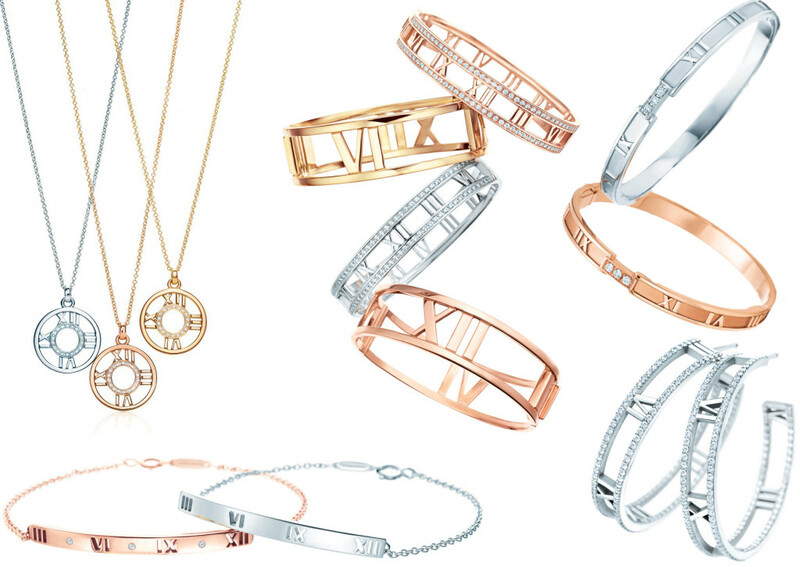 Tiffany’s Atlas Collection first debuted back in 1995 and was inspired by the Greek god, Atlas, hence its name. Fast forward 20 years and its still a major part of their brand. So what is Atlas? 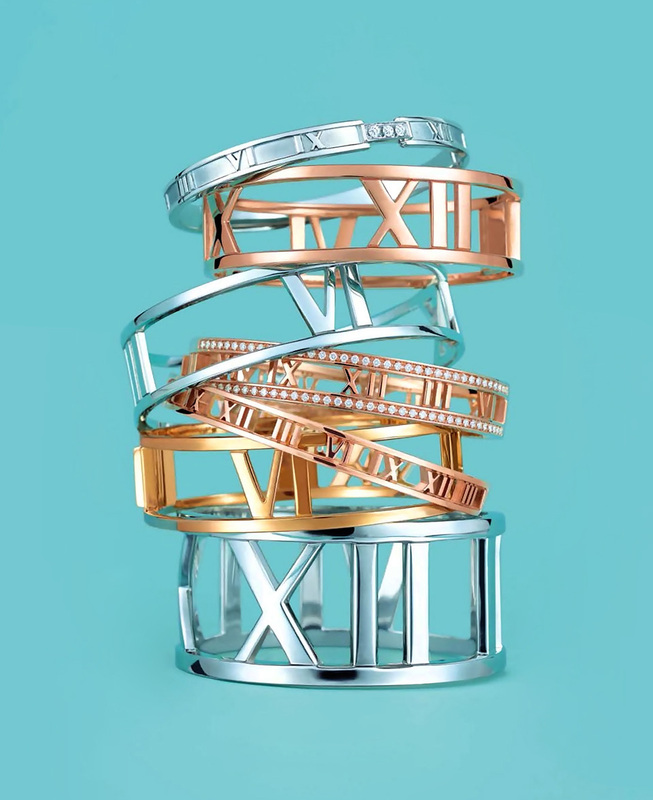 The collection features straight lines and Roman numerals on rings, necklaces, earrings and bracelets, all coming in yellow, rose and white gold with diamonds. 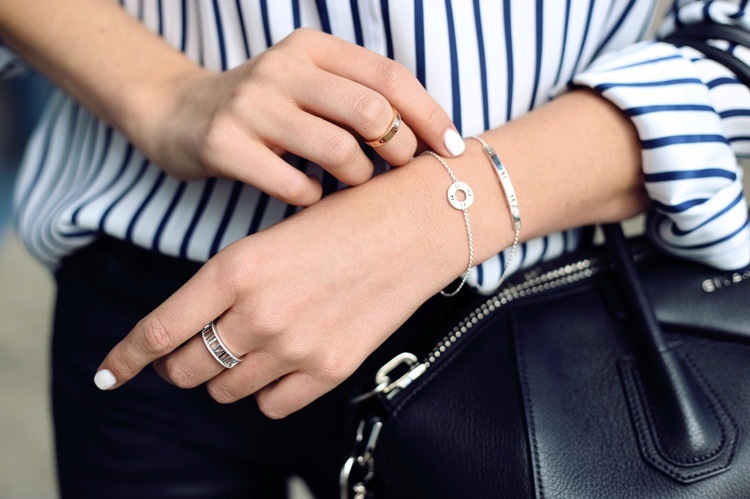 We have seen Tiffany’s Atlas jewellery grace the likes of fashion bloggers from Chiara Ferragni to Aimee Song as well as on beautiful celebrities and with its price range from low to high, there’s something for everyone. If you are into fashion, you may remember a few seasons ago during fashion week when the brand re-launched the collection and showcased pieces on top bloggers. You can see the Tiffany & Co. Atlas collection on Chiara Ferragni from The Blonde Salad fashion blog and she looks absolutely stunning, almost unrecognisable. It goes to show how much of an impact these Atlas pieces have. I’ve definitely got my eye on a few of those bracelets. Do any of you own a piece of Tiffany’s Atlas jewellery? 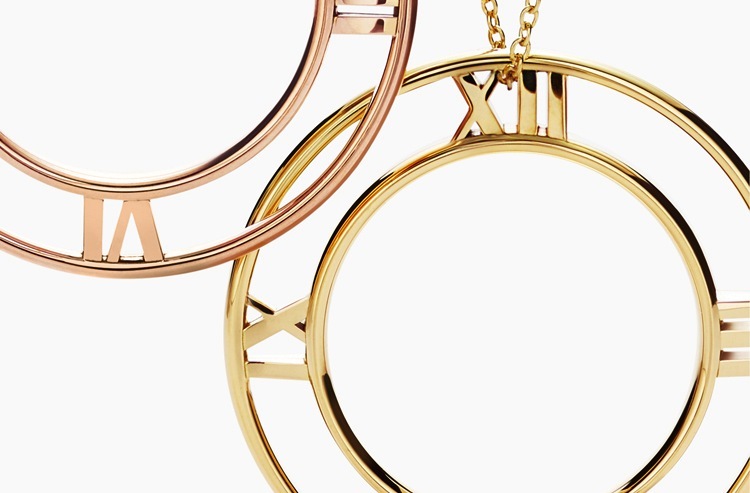 Shop the Tiffany & Co. Atlas collection online at their website.